A fire alarm system gets tripped when there is fire, flames, excessive, heat or smoke in a certain area. 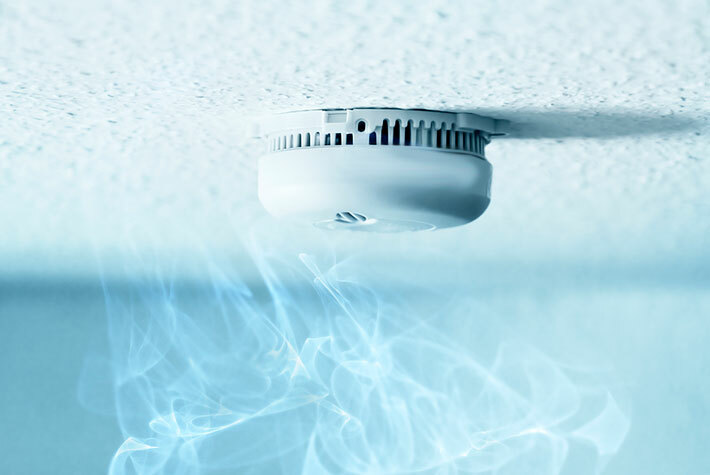 A smoke detector in your home is a type of fire alarm system and is essential among home security products. Most businesses will want a system that is more sophisticated and that does more than just sound an alarm. Many systems will summon emergency services when the alarm is tripped and this can make a tremendous difference in the amount of property that is saved and even in saving lives as well. Typically a fire alarm system will work by using sensors that detect a large amount of heat, and sensors that will detect smoke. Most use both types so that you're safe even if a fire is smoldering and not producing much flame as the smoke will trigger the alarm, and you're safe from many types of fires that don't produce much smoke. When choosing and installing the best system, security services of New York will help. If you realize that it's heat that will trigger the alarm, this can tell you the best place to install the system. 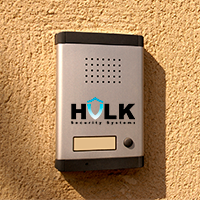 Professionals in the security business like Hulk Security Systems will take out the guesswork and provide you with the best setup for all security services in New York. For most businesses, you should consider investing in the type that will contact emergency services. Relying on employees to call 911 may be shortsighted as they should be concerned with getting themselves away safe before they worry about contacting emergency services. You also need to consider your own liability if emergency services are not contacted quickly, so investing in this system can be the best option for you. Professional security services in New York take everything into account for the highest level of safety that you can attain.